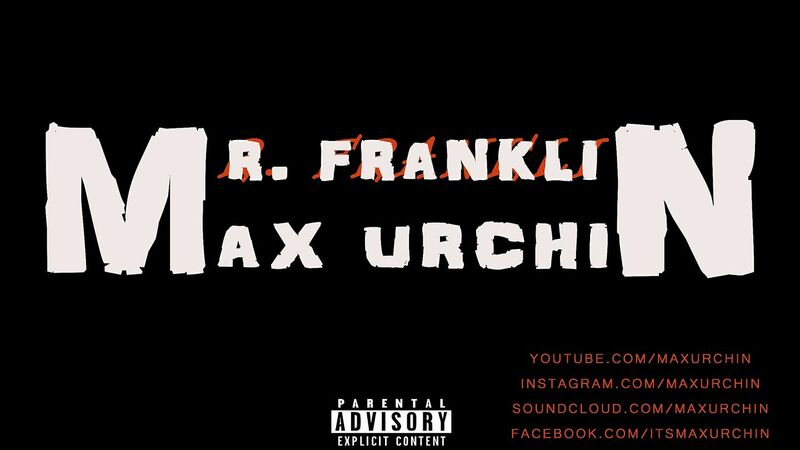 Indian Hip-Hop artist Max Urchin has been making some incredibly dope tunes as of late and his new track ‘Mr. Franklin’ does not disappoint!!! Definitely an artist to keep a close eye on!! !